SheADV Photographer & Contributing Writer. 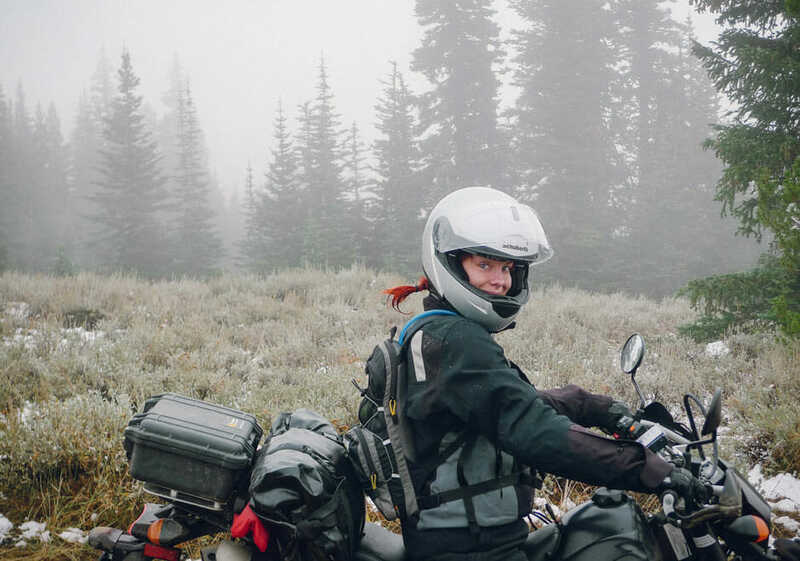 Angela Goodman still can’t quite explain to her mom why this motorcycle thing occupies so much of her life – but after 20 years, Mom’s starting to come to terms with the idea. Adventure and off-road riding has been like learning to ride all over again, and she enjoys the challenge and opportunity to explore. View more of her artistry at Angela Goodman Photography. Angela is an MSF Instructor.